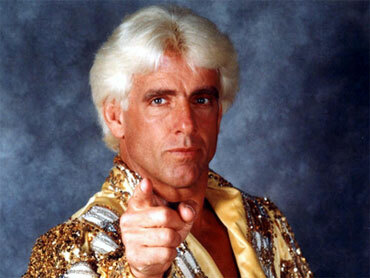 I just heard that news thar ric flair has been hospitalised!?? Very sad to hear that because he is one of the legend and one of my favourite wrestler. anyone remember his time in WCW? Yeah I also read about that. Not just hospital but he is in ICU related to some heart problem. Most people don't know that Flair had an issue with blood clots in the past and he also survived a plane crash so this may have taken its toll. Besides he is getting old now.